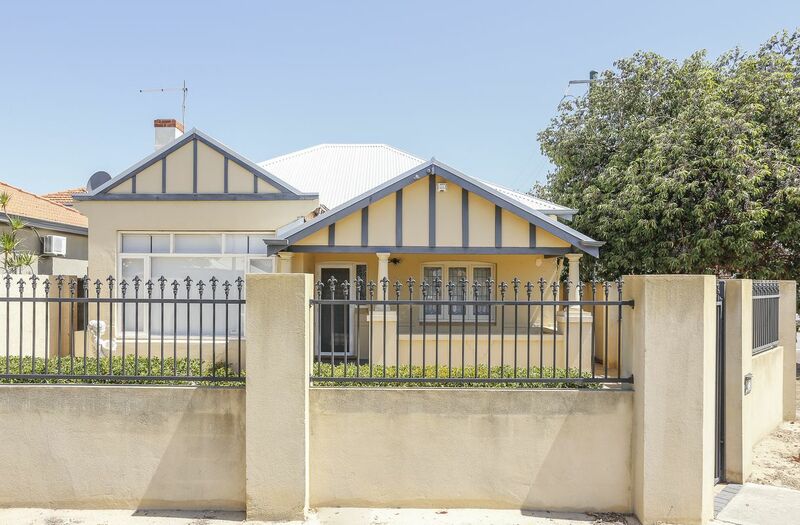 Take this opportunity to secure this stunning 3 bedroom, 2 bathroom – street front family home! 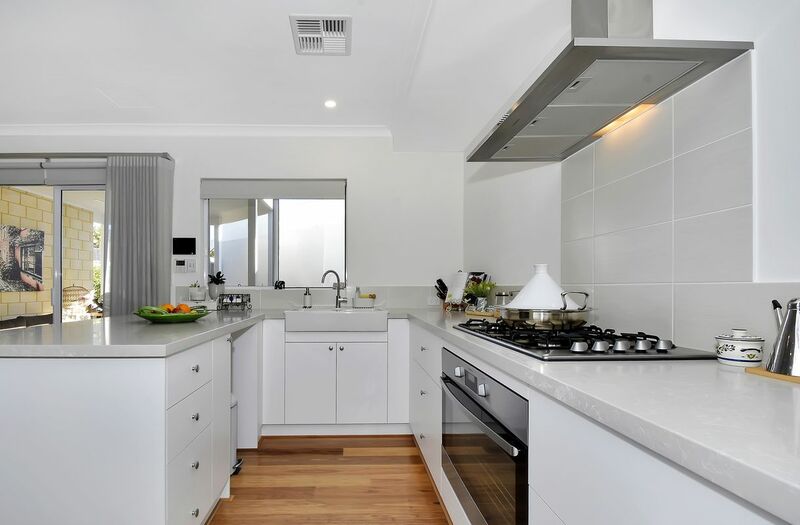 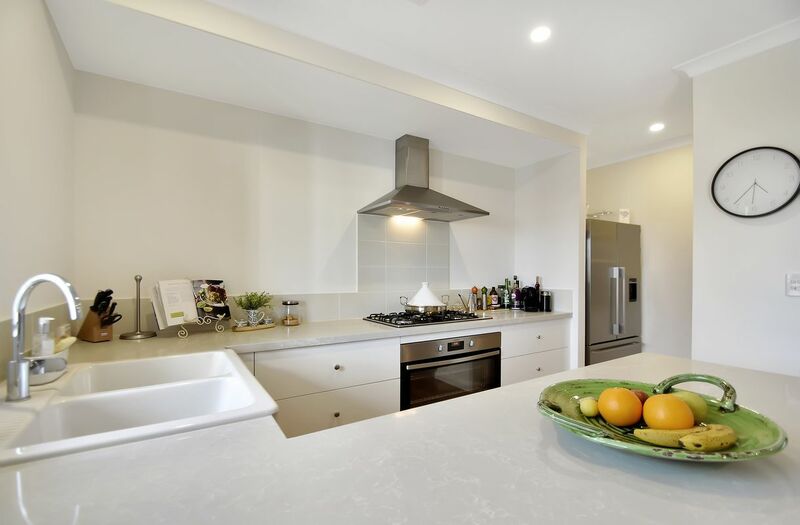 The layout of this home is superb and functional – boasting an impressive kitchen area with high quality appliances and stone bench tops. 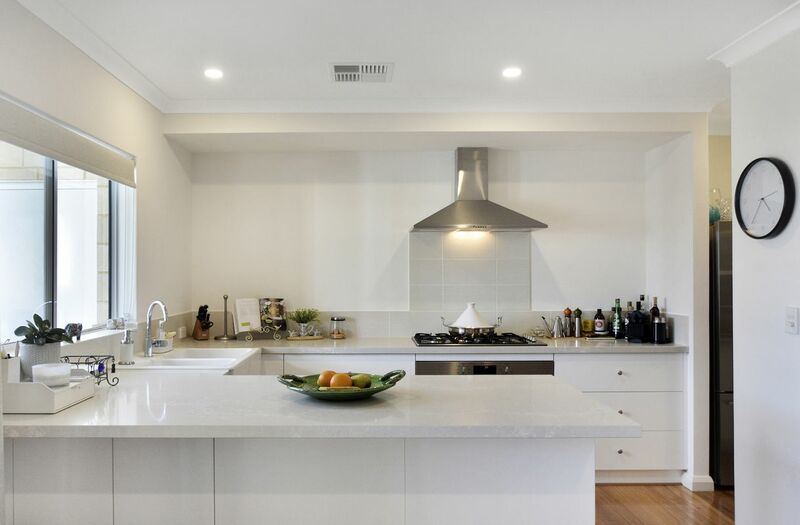 The kitchen overlooks into the open-plan dining and family area. 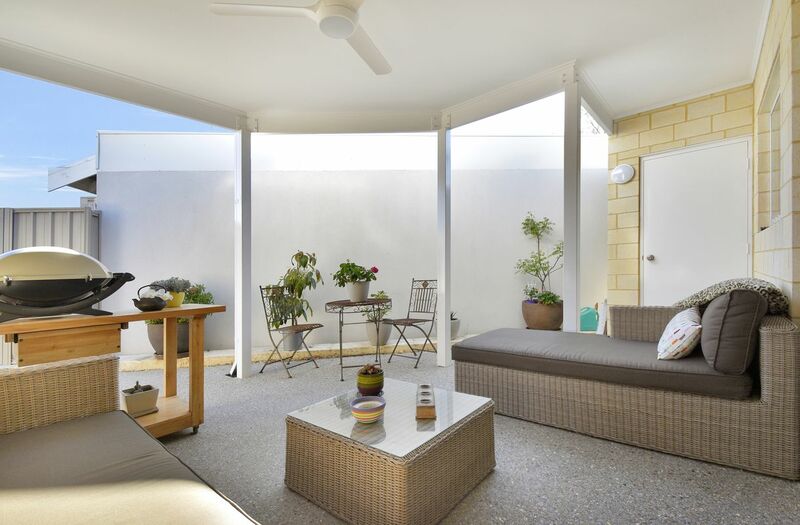 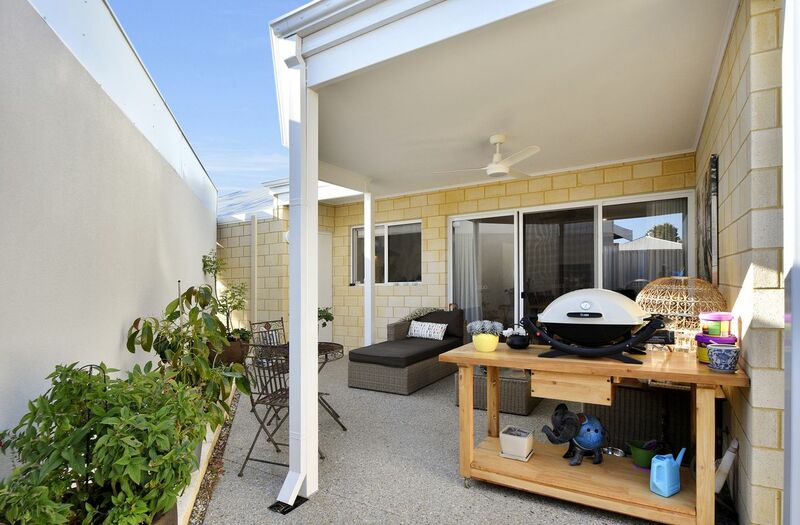 The main living and dining areas flow outwards to an outdoor alfresco area – perfect for your outdoor entertainment needs. 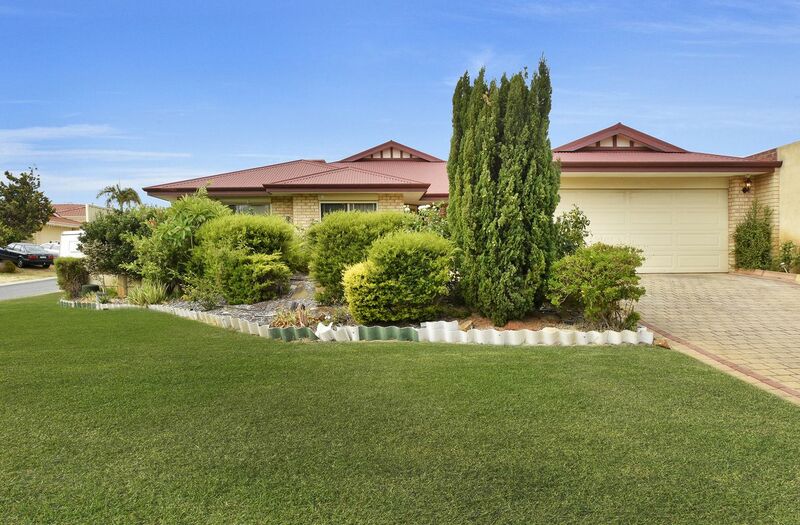 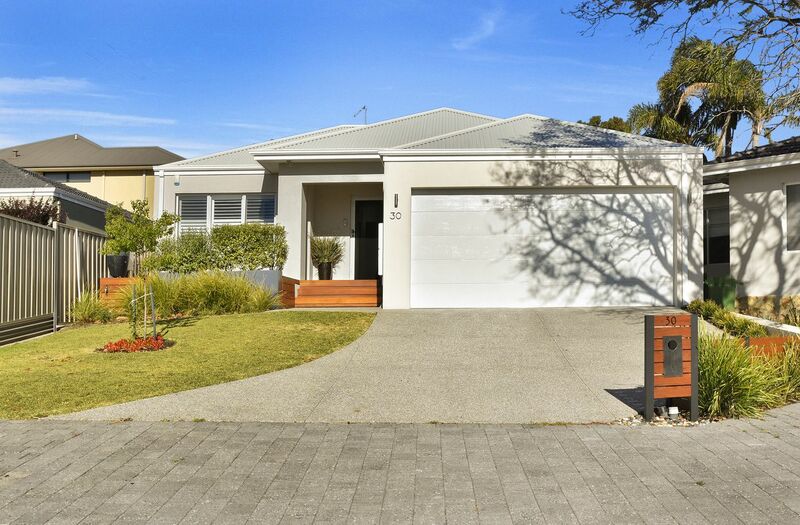 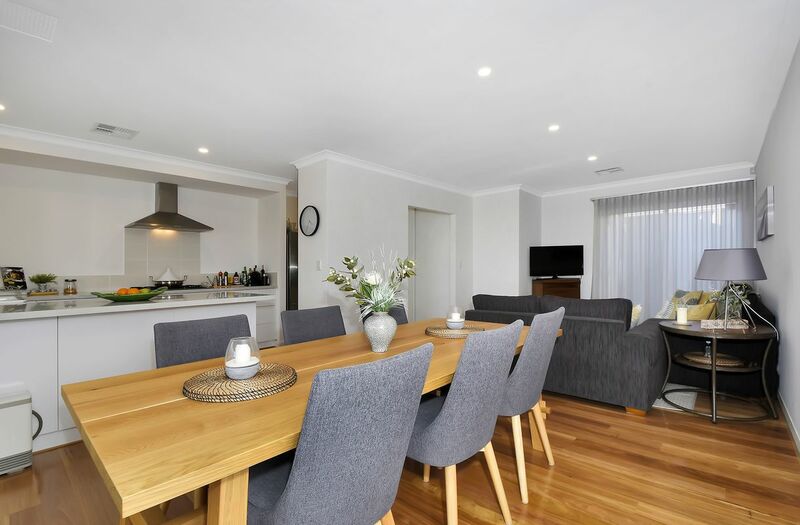 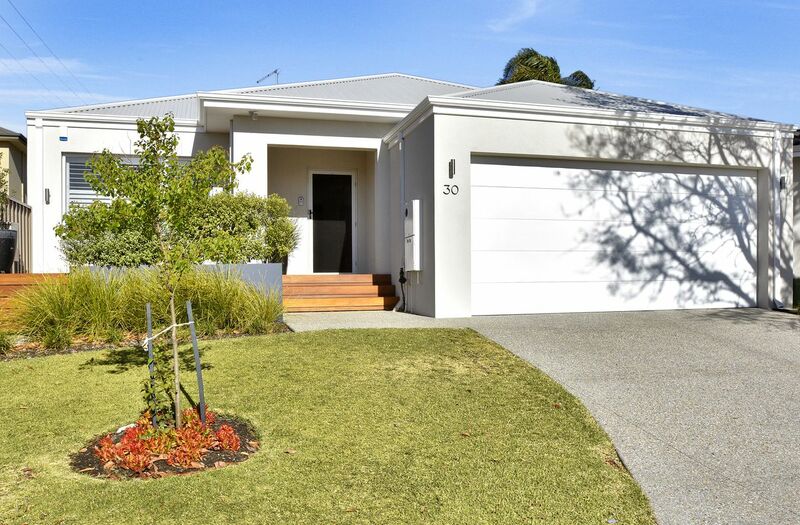 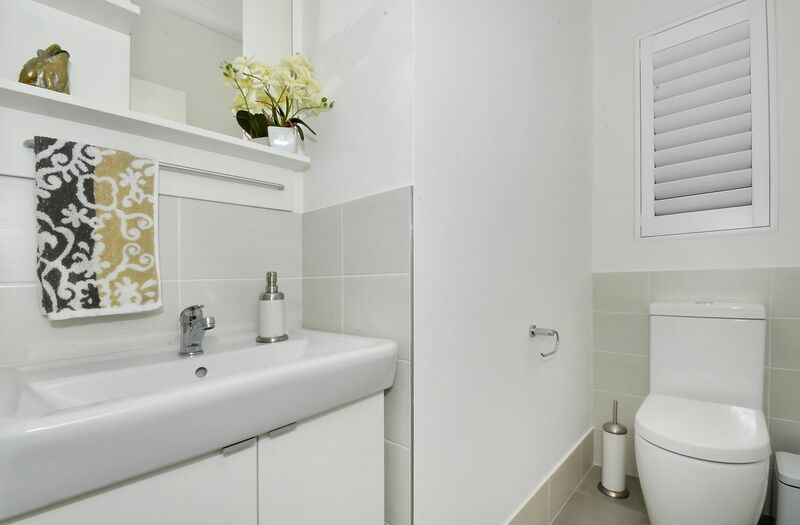 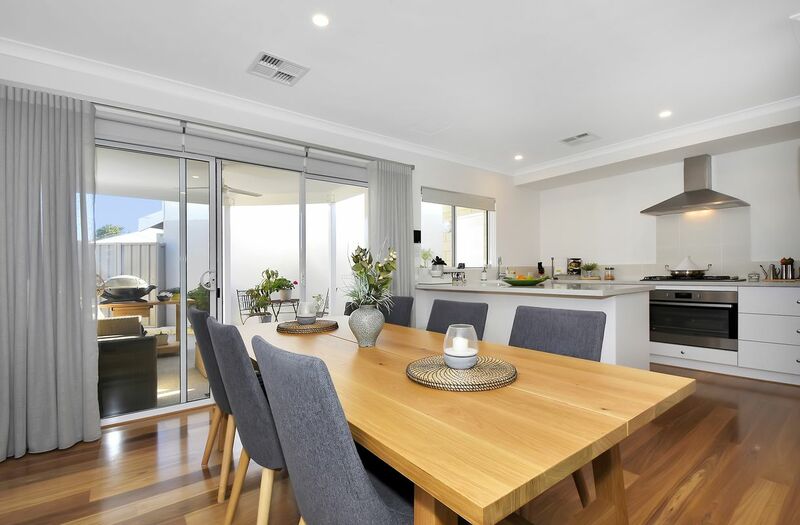 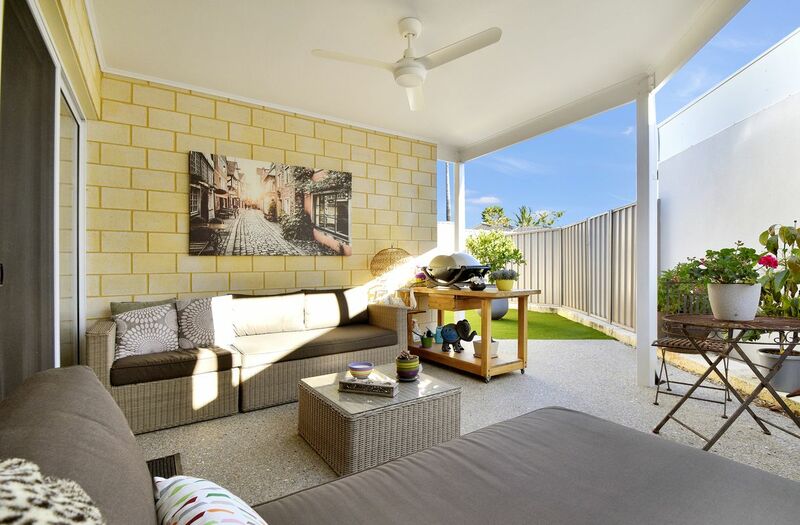 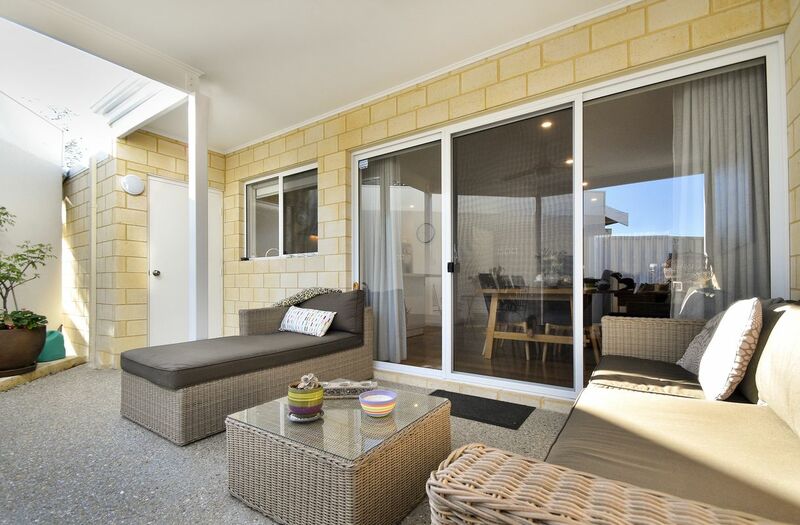 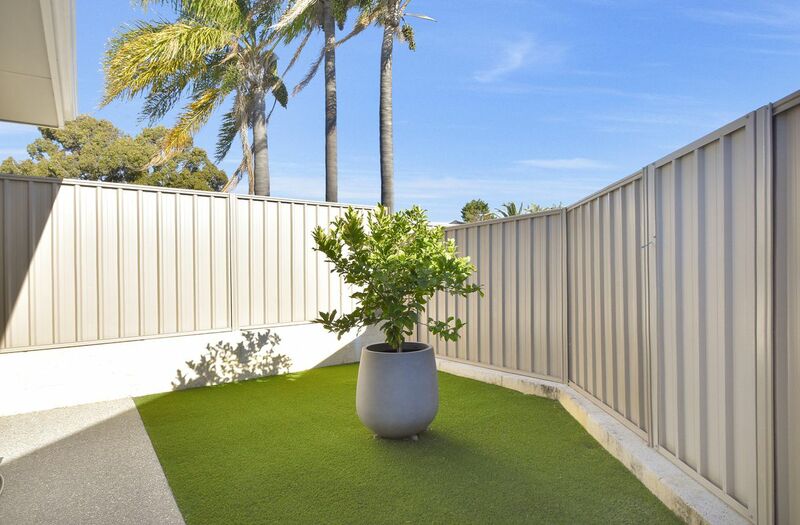 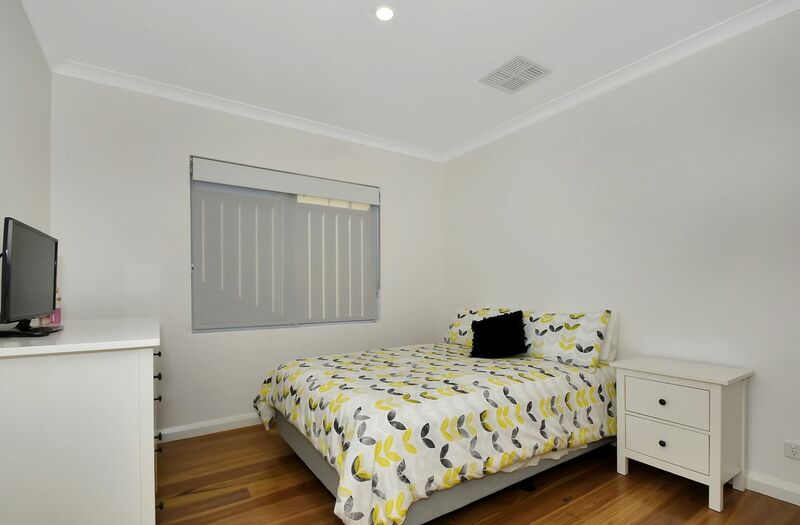 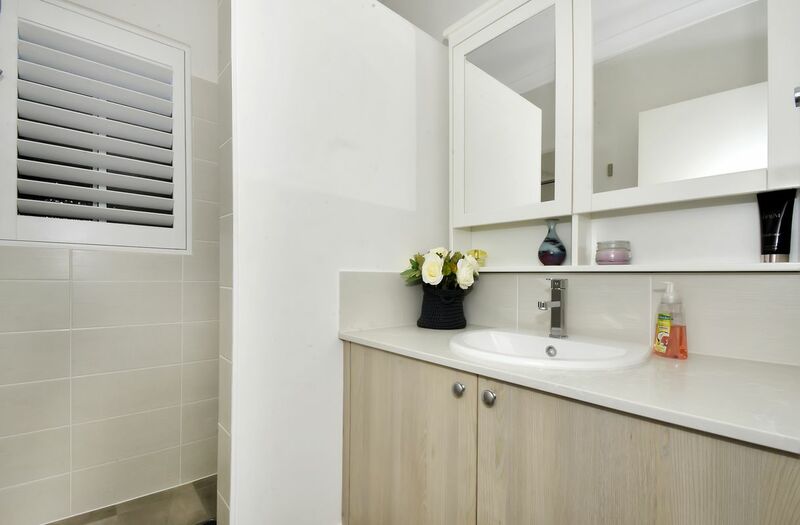 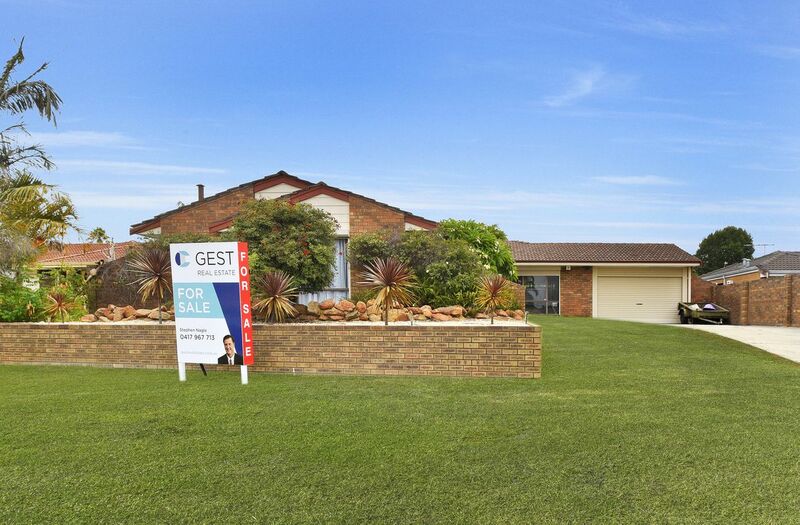 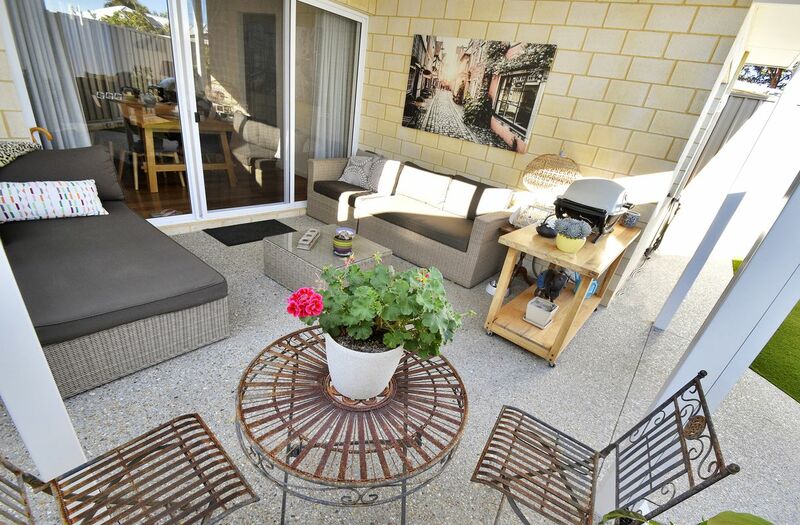 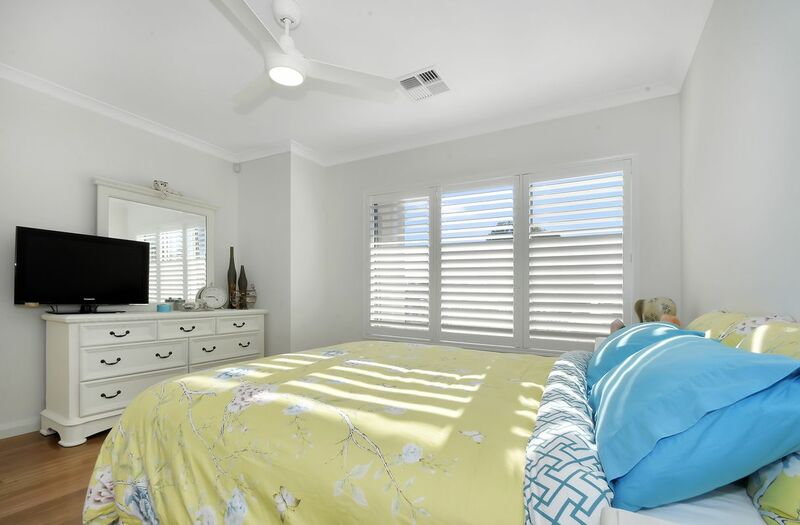 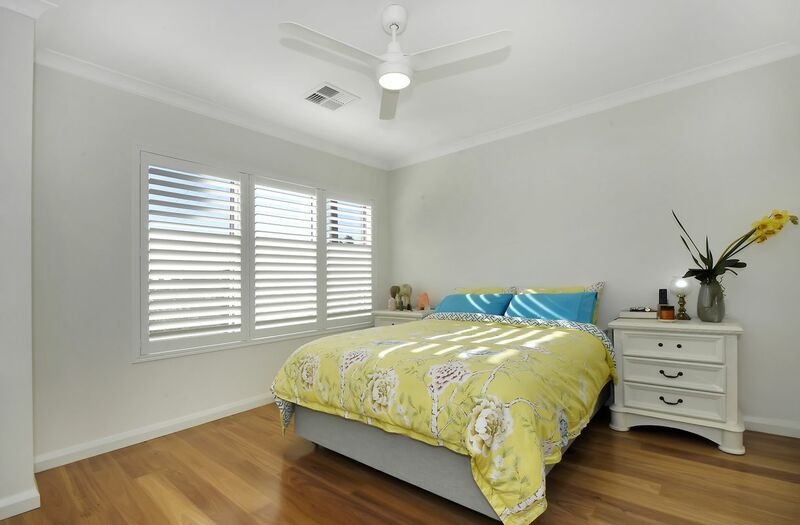 This property is located in a great pocket of Morley – nearby local parks, schools and shopping centres. 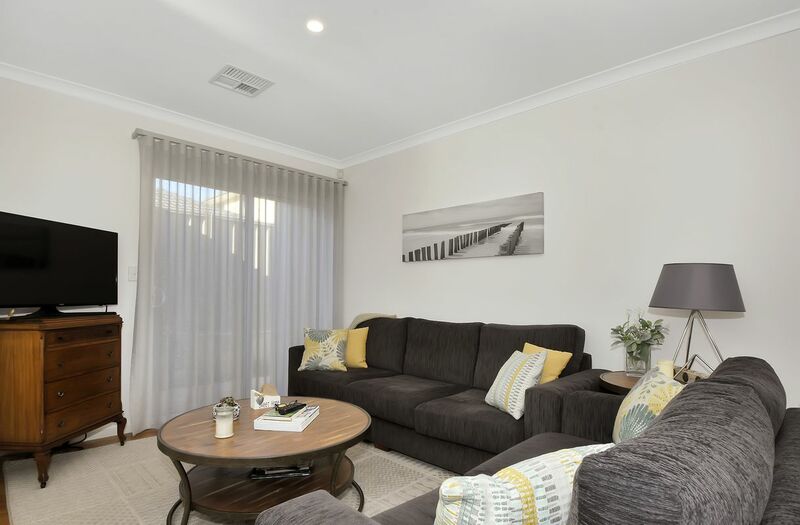 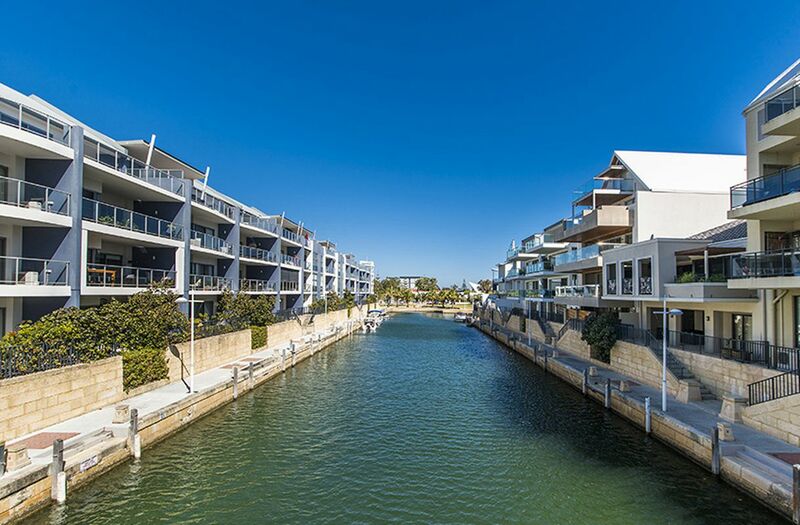 With the likes of Camboon Primary school, Morley Senior High school and Centro Galleria Shopping Centre all within 5 minute driving distance from the property. 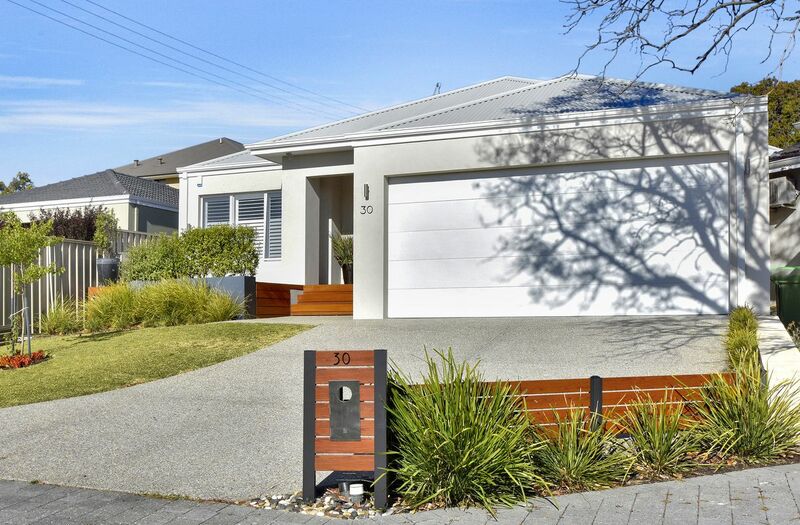 Don’t miss your chance at this beautiful home!